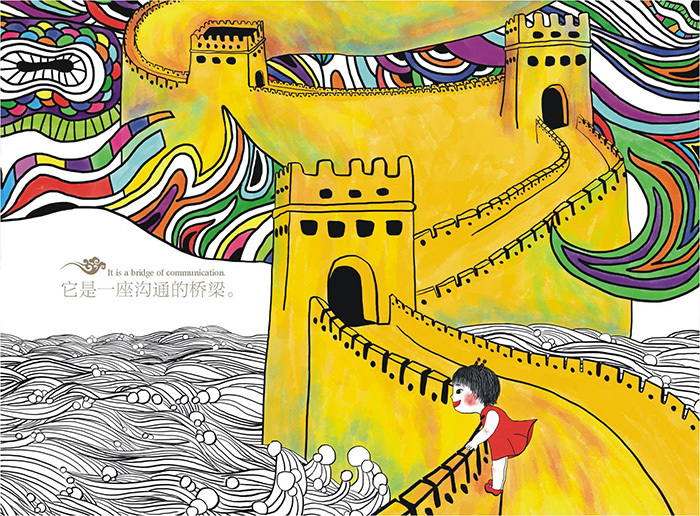 Jia Fei Hua Zi designed to make difficult characters become fun and interesting while children discover the fascination of Chinese characters. 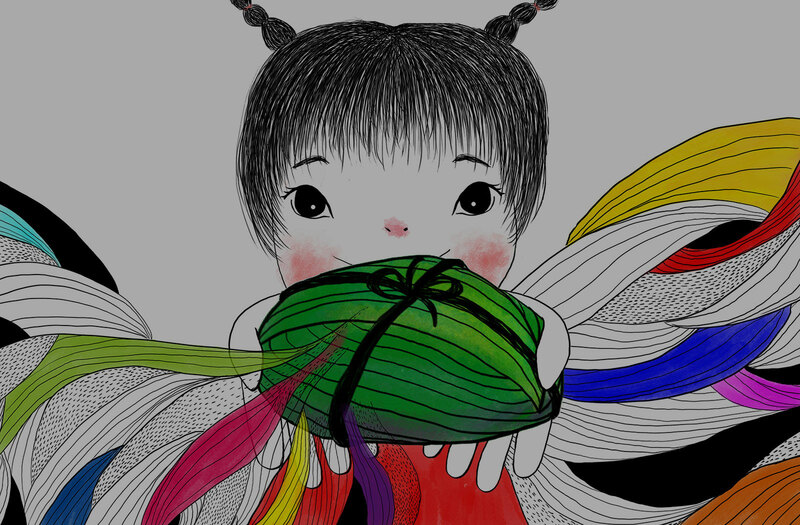 spread Chinese culture and promote characters culture. 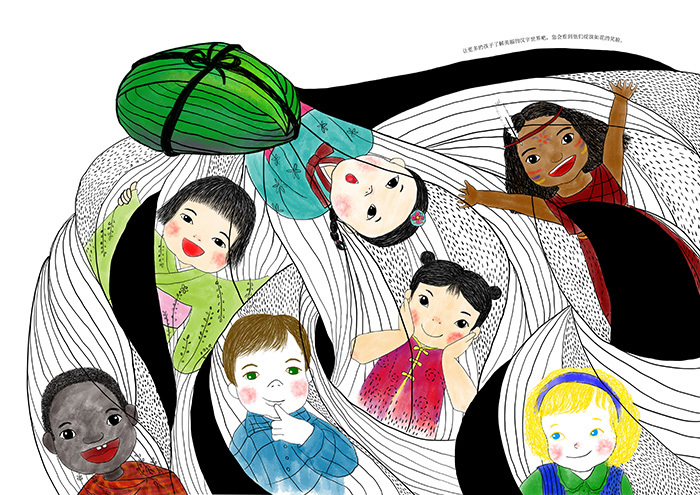 Everyone has dreams, my dream is to give children around the world knowledge about Chinese characters in a creative way. 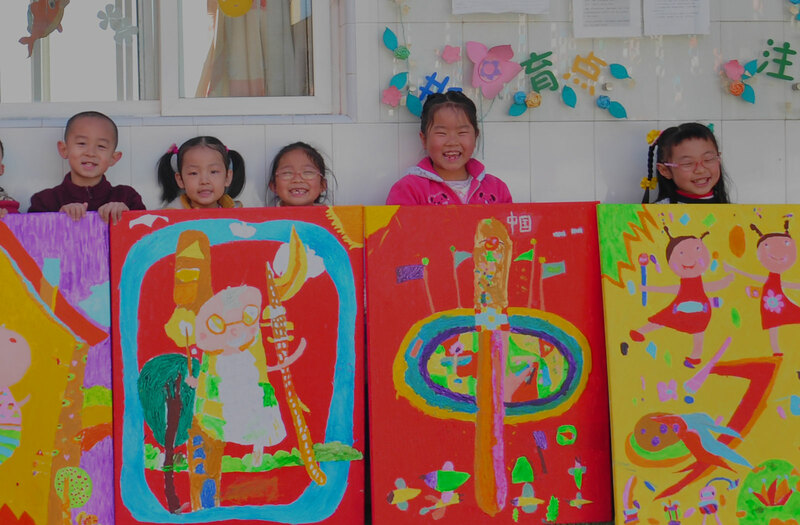 Inheriting 5000 years of Chinese culture, It kindles love in children for Chinese characters! In the history of character development, China’s oracle and ancient Egyptian hieroglyphics,Babylnian clay-table writing and American Indians Maya hieroglyphs have the same status, known as the world’s four ancient writing system. But it’s a pity that other three writing systems are interrupted as time goes by,only the oracle lives and evolutes to be today’s Chinese characters after 5000 years, today, Chinese characters are still used by a quarter of the world’s population , which is the pride of the Chinese nation. Hieroglyphs generates from pictorial writing, is one of the most primitive method of word-formation. Hieroglyphics is a precious heritage of human wisdom, the Chinese characters is evolved from the ancient hieroglyphs oracle all the way, based on the principle of being convenient to spread, it gets more and more simplified than before. It mainly went through eight kinds of fonts, the oracle bone inscriptions, Bronze, Large seal, Small seal script, Clerical script ,Cursive script, regular script and Semi-cursive script. Up to now, although its glyph looks quite different from its original image, but there are still tracks and clues to find the connections. The reason is that, no matter how Chinese character might have evoluted, its inherent spirit does not change, and the spirit was carried down, because Chinese character itself has vigorous vitality. In the rapid developing day, most children are often forced to copy the character over and over again, writing for them turned out to be a painful memories, and the characters in his (her) eyes is only a pile of meaningless dull strokes. 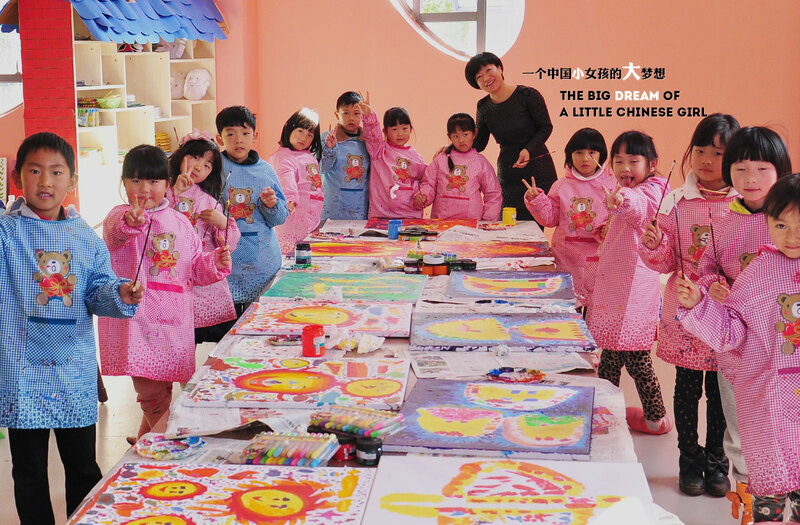 To change the worrying situation ,adhering to the concept” interest is the best teacher” , in order to let beginners to understand the Chinese characters first then fall in love with them and then burst into great enthusiasm for literacy, a young artist and educator named Fan Jiafei who lives in Kunming, China, after 15 years of tireless exploration and practice, finally launched the global initiative Jia Fei Hua Zi—Chinese Literacy Immersion Learning Methodology.